When you press "ADD TO CART" you will be purchasing ALL 8 MOON PHASES! FOR ONLY $36! That 's a $12 SAVINGS over buyng them seperately! and you will get FREE SHIPPING on these cards! Have fun when these arrive at your door by putting them up on your altar space or window sill as the moon changes its phases throughout the month! Notice that by looking at the pictures and feeling what is evoked inside, you are learning about the energy of each phase. Notice how you FEEL in that phase. I'm always a little blue and tired when the moon is in its DARKEST or BALSAMIC time and I have to remind myself that I need more rest and give myself extra time to let down into my feminine SOURCE. What do you notice? Which is your favorite phase? 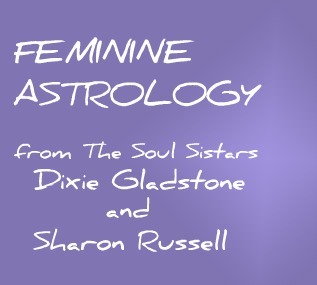 Be sure to stay tuned (by signing up for your FREE NEWSLETTER) for more on this as Dixie will be going through each MOON PHASE from a SOUL LEVEL in 2017. You will learn where you are on this wheel from a 29 YEAR PERSPECTIVE!.....very exciting and a wonderful tool for your Soul - honoring it and recognizing what energetic is right for you in your current life and for the next 3 and 1/2 years! 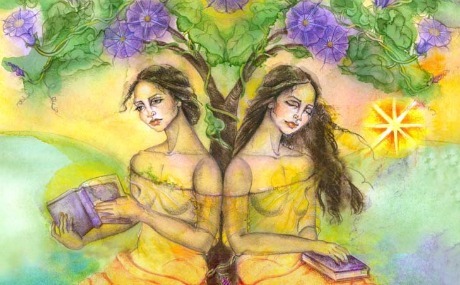 For now if you want to Read more about the 8 moon phases in your 29 Year Lunation Cycle, or GREAT MOON CYCLE, go to our page, CYCLES OF BECOMING. 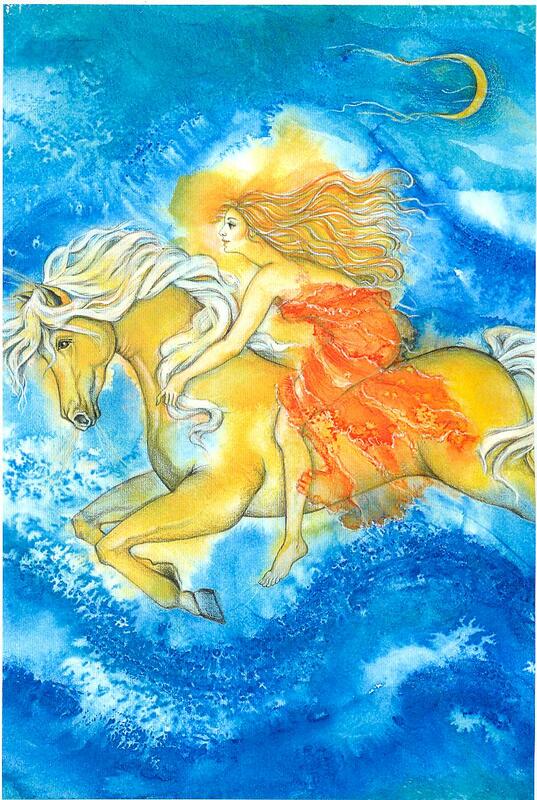 also read CYCLES OF BECOMING #1 and #2 - these will introduce you to the Moon Phases of this 29 YEAR Lunar Cycle, and help you understand why the Moon is so powerful and an essential time keeper of the Soul.